Life is better when you’re free to do the things you love most. You still want to own a home but you’d like to travel, entertain or spend time with your family rather than mow the lawn or shovel the walks. When you make the decision to leave your current home and move into your next adventure, do it for the right reasons. After all, you’re not just selecting a home; you’re choosing a community and a lifestyle. At the Christenson Group of Companies, we call it low-maintenance living. It means you get to focus on your home, your hobbies and interests or explore those holiday destinations you’ve always been meaning to visit. Whatever you’ve wanted to do; now is the time, and you’ll have peace of mind knowing that those more tiresome tasks are being taken care of for you. Whether you’re buying a luxurious Villa Bungalow or spacious Estate Condo, you’re not just purchasing a home, you’re investing in a lifestyle. When we begin a project, location is always a critical consideration. 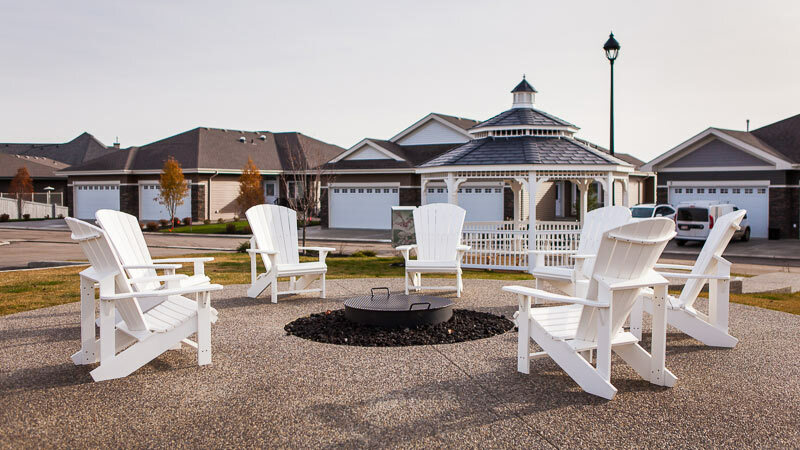 We believe retirement communities should offer fun, active options that entice you to explore your neighbourhood, meet your neighbours and enjoy life to the fullest. 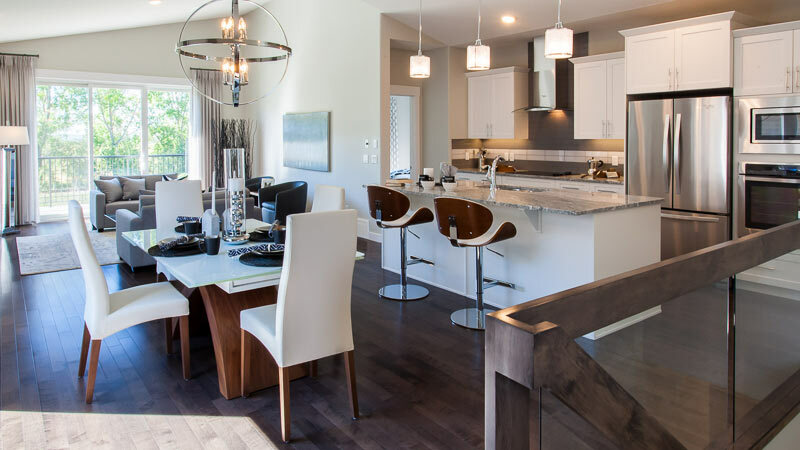 For example, at The Villas at Lacombe Park in St. Albert, north of Edmonton, residents are just minutes from the historic downtown district, featuring restaurants, theatres, shops and much more. 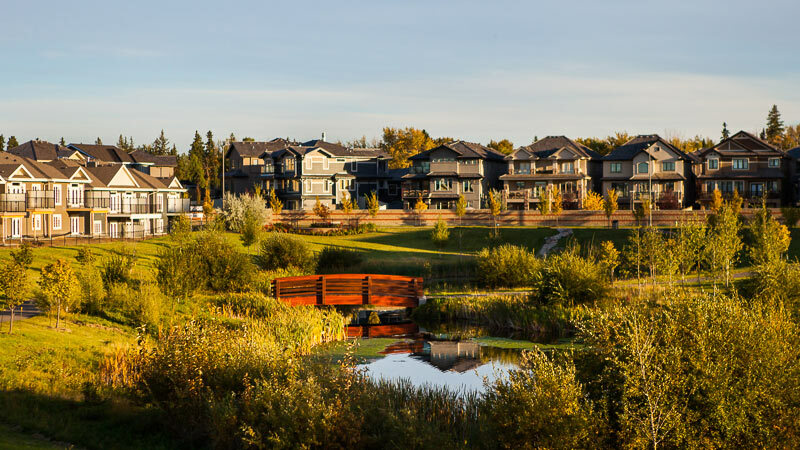 They can also take a short walk to Lacombe Lake Park and enjoy beautifully landscaped trails. Christenson fully understands the impact of design on lifestyle. Our open concept floor plans give you space for living, and we’ve surrounded you with quality fixtures, flooring and counter tops to ensure that you enjoy living at its best. Each well-designed Christenson property offers something special: from vaulted ceilings to professional interior design, from granite counter tops to stainless steel appliances. Discovering what we have waiting for you is just the beginning of your adventure. It’s not just ‘where’ you want to live, it’s ‘how’; and we believe the answer should be ‘in style’. Why not have it all? Our popular Active Adult Living Communities truly allow you to live life your way. The link below is your gateway to all the possibilities that await you when living in a community within a community. Explore our selection of flexible, well-designed: semi-attached bungalows and estate condos. Visit our show homes and say hello to freedom. Discover all the possibilities that await you when living in a community within a community. Let us redefine your perception of retirement. Click the "Explore Active Adult Communities" button below to find out more, and when you select the community that interests you, we would be happy to give you a tour. A Built Green® home has been built following sustainable building practices, and then third-party certified through Built Green Canada. 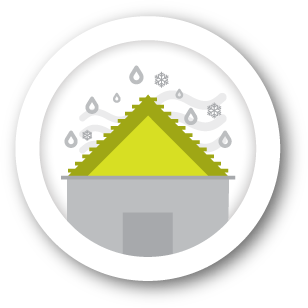 As a homebuyer of a house certified through Built Green Canada you will enjoy a healthier, more durable home with a lower environmental impact. These homes are affordable with a reduction in monthly operating costs, automatic rebate eligibility, improved resale value, and more. 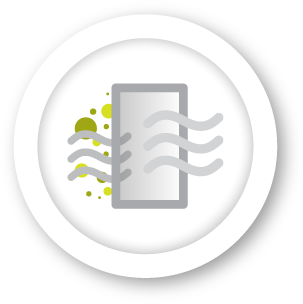 Each home includes options like VOC and formaldehyde-free building materials, third-party certified floor coverings, and Heat Recovery Ventilators that circulate air and remove allergens—contributing to improved air quality and fewer toxins and dust in the air. This means less stress on the respiratory and immune systems, and for those who suffer from ailments like asthma, the focus on improved air quality can become quite important and result in a much more comfortable home life. Reducing environmental impact, both during the build and in the day-to-day operation of the home is a key feature of a Built Green® home. Some of the options to choose from include: energy efficiency—furnaces and air conditioners, windows, Energy Star appliances, etc. ; electrical efficiency—Compact Fluorescent Lamps (CFL) and Light-Emitting Diode (LED) to timers and motion sensors to whole-home automation; and water efficiency—water-saving toilets to low-flow showers and faucets to xeriscaping and more. 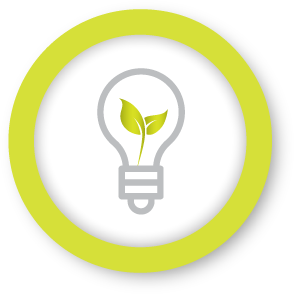 The EnerGuide label and Built Green® seal (applicable to single family and renovations) offer validation to the home’s energy efficiency and GREEN features. The labels are usually affixed to the furnace or electrical panel. 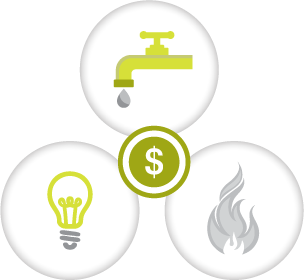 Increased home efficiency means long-term cost savings: on water, electricity, and gas bills. When purchasing a Built Green® home you will receive a 15% mortgage rebate through CMHC and Genworth. If you paid $350,000 for your mortgage with a 5% deposit, you would receive a $2,000 rebate. You can calculate your rebate here. In the long-term a Built Green® home will help you save money with fewer fix-its and renovations. These homes include a variety of durable features—from engineered lumber that resists warping to extremely durable exterior features such as 30-year shingles to waterproofing foundation walls. 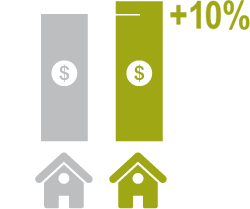 Homes with green certification sell for close to 10% more on average than homes without (CHBA National). 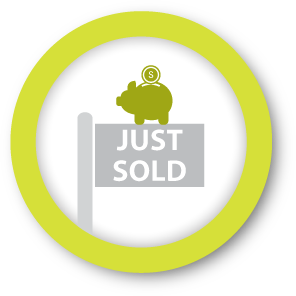 Your certified Built Green® home will save you the expense of an energy assessment before you sell. You will save approximately $300 to $500, depending on your location. 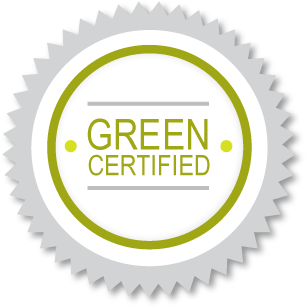 Ask the area manager in your preferred community which homes are certified Built Green®. The Alberta New Home Warranty program is Alberta's most trusted home warranty with over 40 years of experience. Members are carefully selected and ANHW only cover the elite home builders in the industry. Christenson Group of Companies is proud to offer our customers the very best in home warranty options so you can rest easy knowing your new home is in good hands.